Summer has arrived, and that means so have the sweet seasonal desserts in Japan. There are many places now selling delicious treats for summer only. Let’s take a look at 5 of them! Pancake shop Butter have been selling a seasonal menu for the Brooklyn Lemon Summer Fair since June 27. 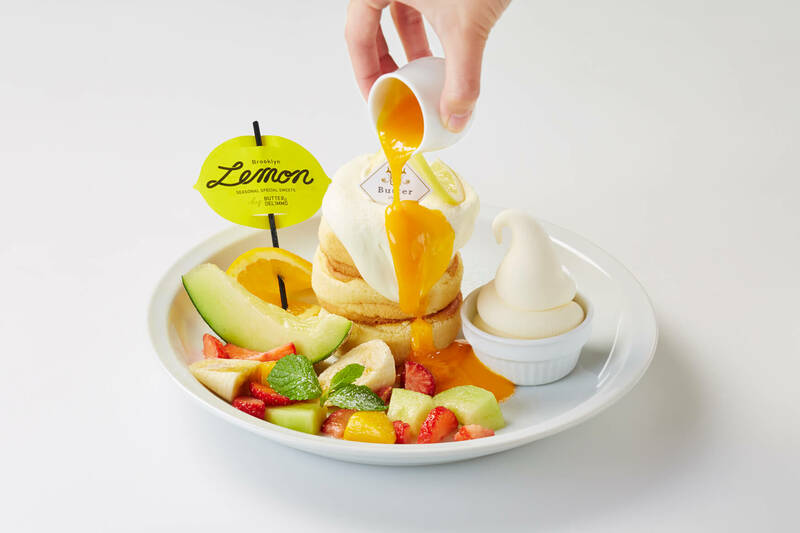 Tuck into their fluffy Brooklyn Lemon White Tower Special, a pancake topped with refreshing lemon flavoured whipped cream and heaps of summer fruits like melon and mango. This pop-up cafe will be open for a limited period of time from July 20. 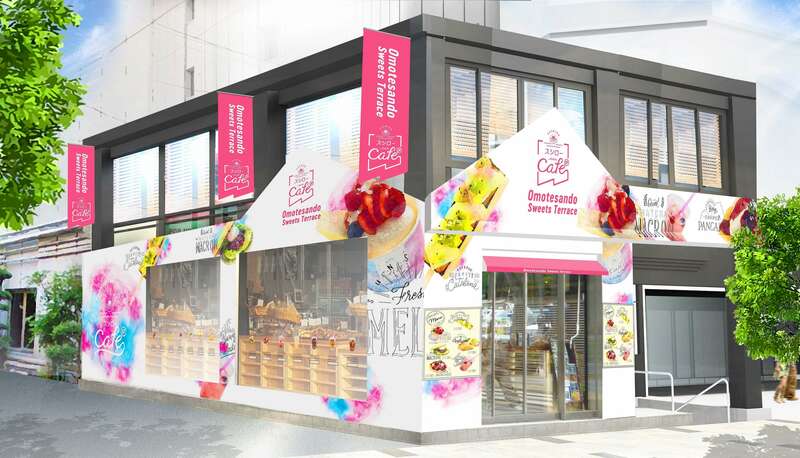 Managed by Sushiro, a popular conveyor belt sushi chain in Japan, it will be the world’s first conveyor belt sweets cafe, serving a range different goodies including Sushiro’s most popular classic desserts made even better, sold-out sweets made by famous stores making a revival for this time only and more. Enjoy drink and dessert sets with just one coin. 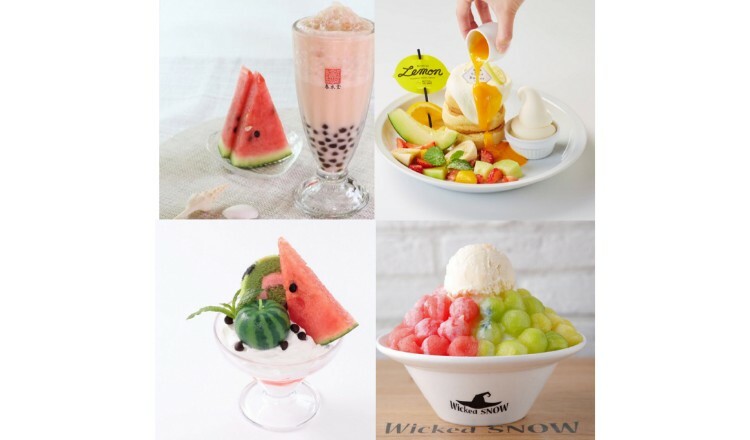 Wicked Snow is a desserts cafe who are bringing back their three popular summer-only shaved ice flavours – pick from watermelon, melon, or a combination of both. 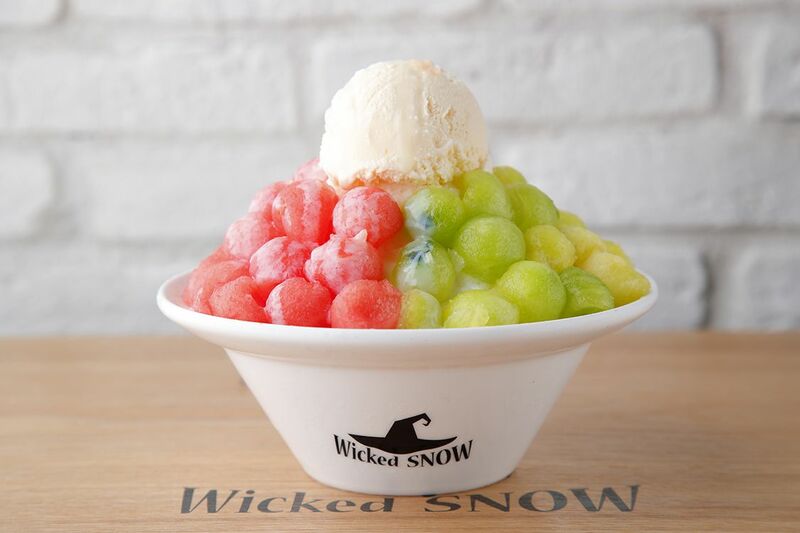 The shaved ice is Wicked Snow’s own unique blend, made to look like powdered snow that melts in your mouth. Topped with plenty of watermelon and melon, this is the kind of dessert you’d expect to see on Instagram. LEGOLAND Japan is bringing an exciting food menu to the theme park inspired by the colours of LEGO bricks. Choose from an eye-catching selection with desserts such as Watermelon Parfait, Watermelon Ice Crepe, Watermelon Roll Cake and more. *Photos are for illustrative purposes only and may differ from the actual products. *The name, price and release date of the items are subject to change without prior announcement. 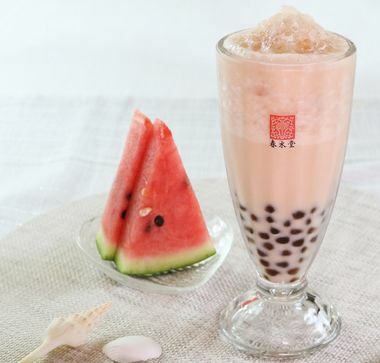 Chun Shui Tang, the Taiwanese cafe that invented tapioca milk tea, has released this original summer-only beverage in Japan. 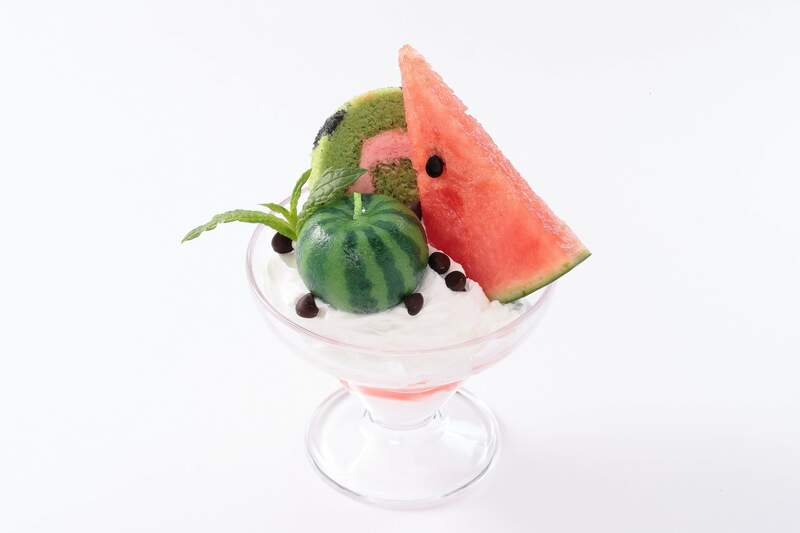 The fusion of fragrant jasmine tea, milk and slightly salty taste of the watermelon all bring out a rich, sweet flavour. Don’t miss out on all of the summer desserts in Japan available this season only!